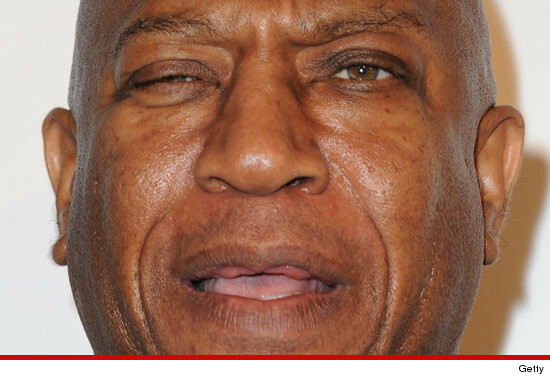 Tommy "Tiny" Lister -- best known as Deebo from "Friday" -- has agreed today to plead GUILTY in federal court for conspiring to commit mortgage fraud, which led to $3.8 MILLION in losses for unsuspecting lenders. According to the plea agreement -- obtained by TMZ -- Lister admitted to a diabolical scheme in which he and several individuals conspired to obtain four different mortgages on homes in L.A. using false information and bogus bank statements. Lister admitted he and his co-conspirators collected mortgages worth $5.7 million -- and defaulted on all four ... costing the lenders $2.6 million. He also admitted to withdrawing over $1.1 million in loans using the properties as collateral ... which he never paid back. All-in-all Lister has admitted swindling banks out of $3.8 million. Lister now faces up to 5 years in federal prison. He's due in court in September.